Magtech 9mm Clean Range is a great choice for indoor range training. 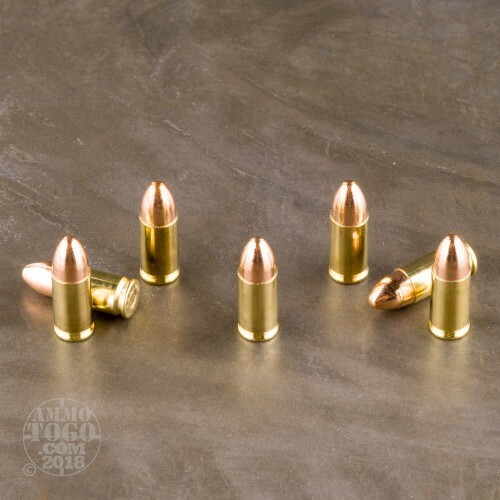 These 115 grain FEB (Fully Encapsulated Base) cartridges are loaded in boxer primed new brass that is 100% non-corrosive and are re-loadable. 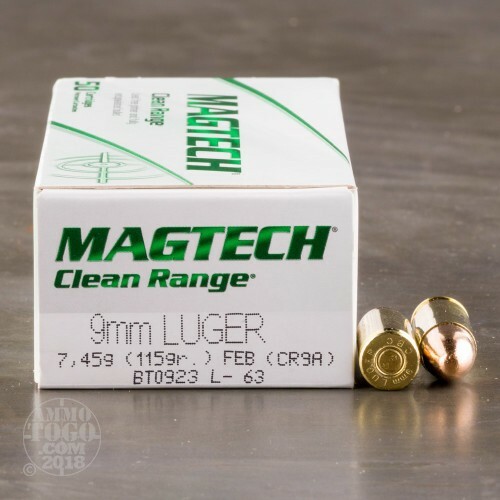 The Clean Range line of ammunition from Magtech is designed to eliminate airborne lead by fully casing the projectile in a copper jacket. 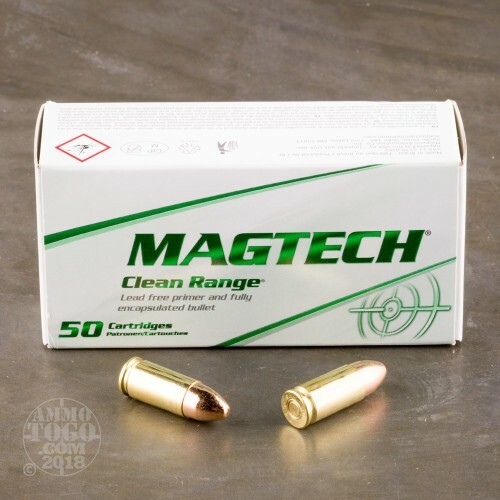 Magtech was established in 1926 and is manufactured in Brazil. 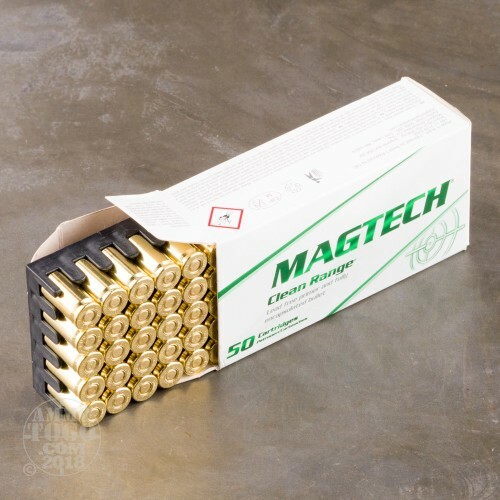 They are part of CBC Group who owns several ammunition manufacturers that export to over 50 countries worldwide.